Small Business Expo helps small business owners, start-ups and entrepreneurs like you take their business to the next level. Our FREE one-day event offers invaluable insights and exclusive networking opportunities with a wide range of over 25+ business-critical workshops, seminars and presentations from top industry experts, Speed-Networking, industry-leading exhibitors with innovative products/services to help your business, a business card exchange & much more. 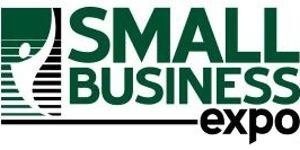 Whether you are in the start-up phase or a long-established company, Small Business Expo has the resources you need to stay a step ahead of your competition. 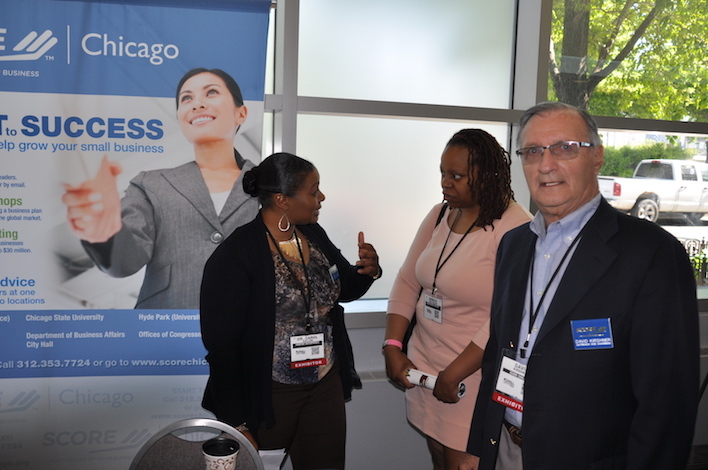 Stop by and visit SCORE Chicago's booth and learn more about our resouces and services that are designed to help you succeed.